Two more suspicious packages were discovered on Friday, capping off a week of "bomb" scares which has gripped the MSM - less than two weeks before the November midterm elections, bringing the total number of unexploded or inert devices to 12. Early Friday the FBI confirmed that an 11th package addressed to New Jersey Sen. Cory Booker (D)'s Camden office was intercepted in Florida. It was similar in size and appearance to the previous mailings. 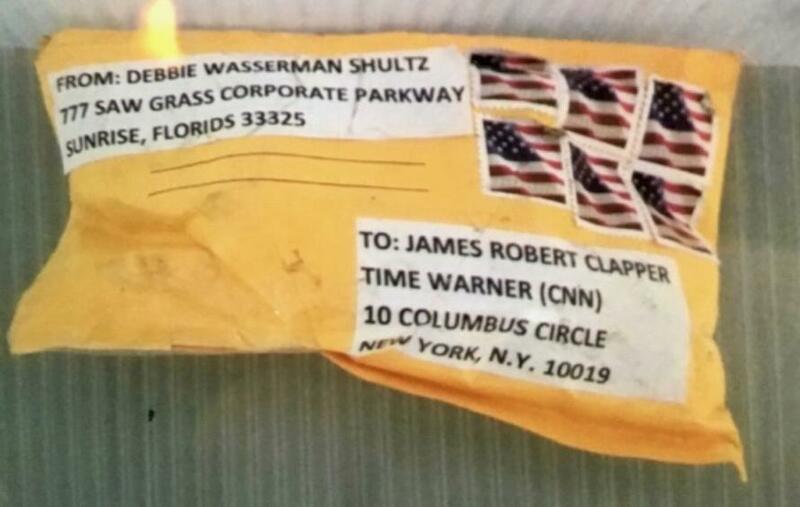 A 12th package, meanwhile, was addressed to both CNN and former Director of National Intelligence - turned activist CNN commentator, James Clapper. 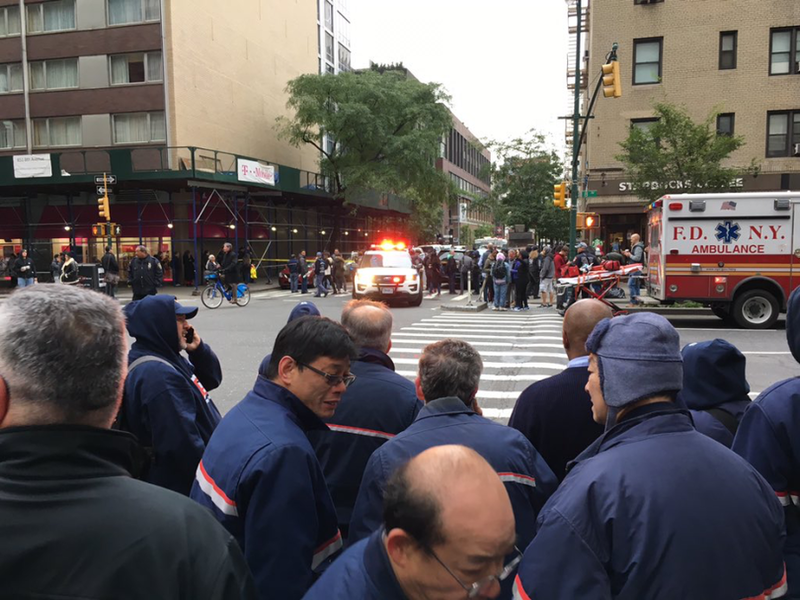 Police evacuated down the Manhattan post office in response. Actor and noted Trump hater Robert De Niro, meanwhile, has called on people to vote in light of the mailings, saying in a Friday statement released by his publicist: "There's something more powerful than bombs, and that's your vote. People must vote!" A suspicious package containing what was described by authorities as a crude pipe bomb was discovered in De Niro's New York City office on Thursday.